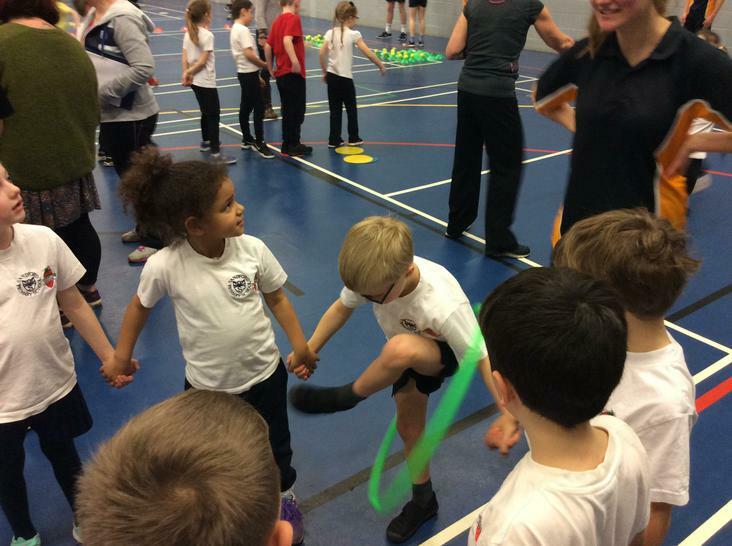 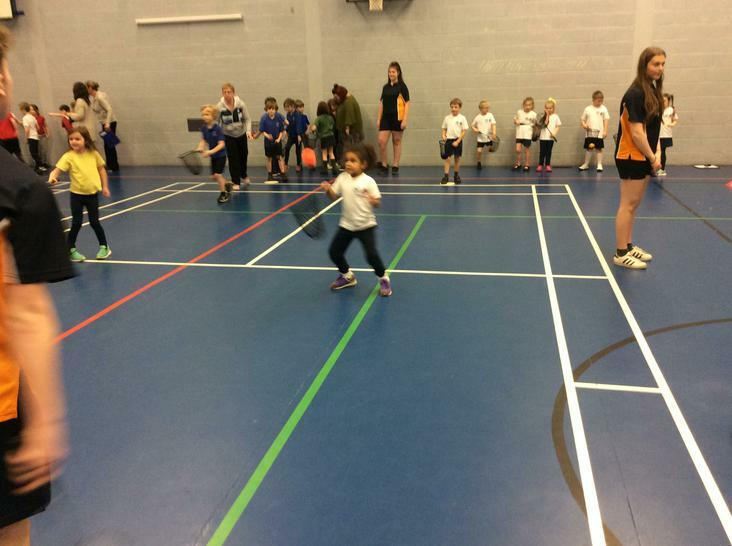 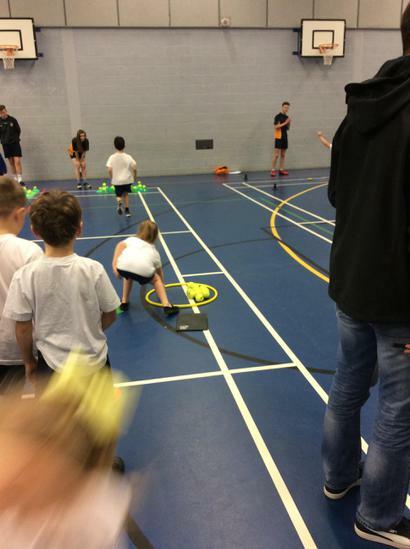 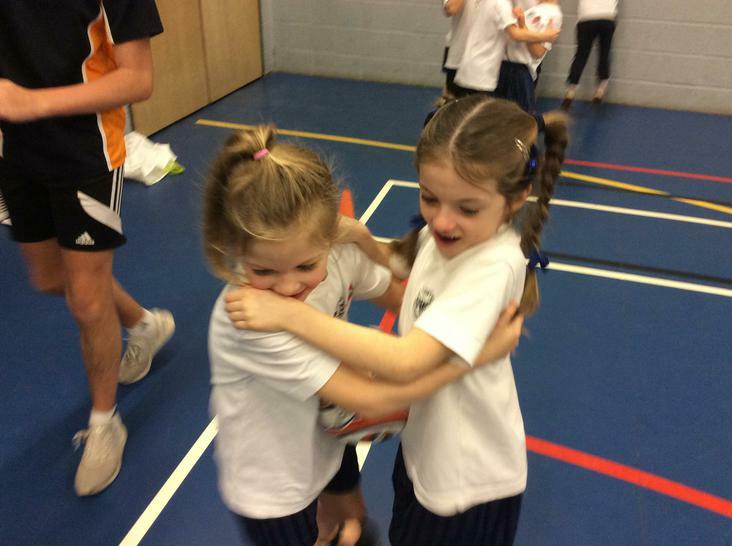 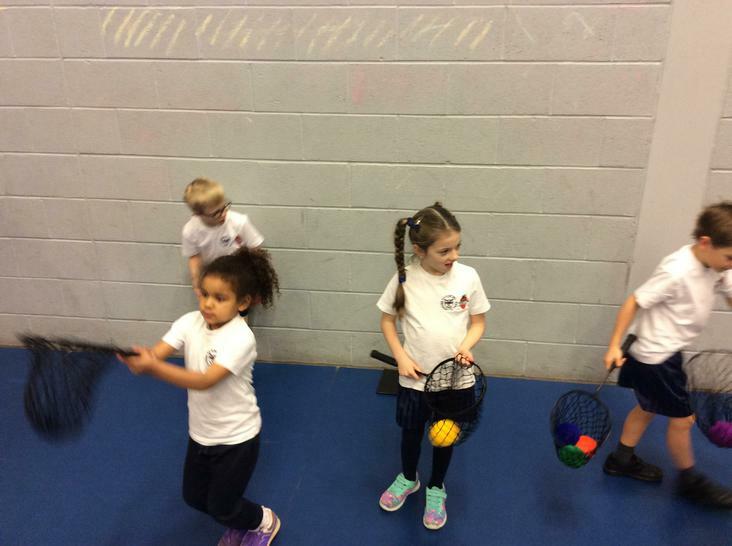 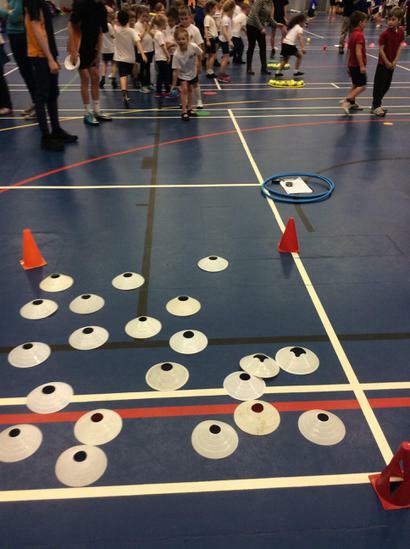 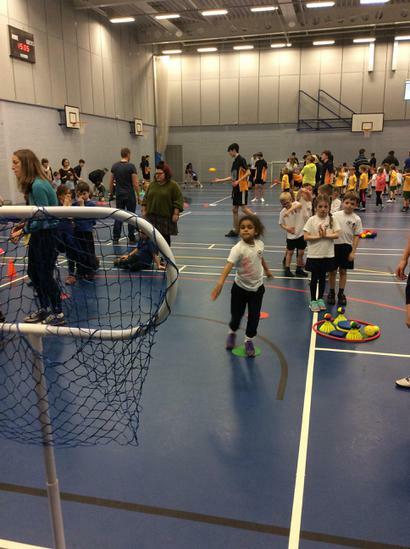 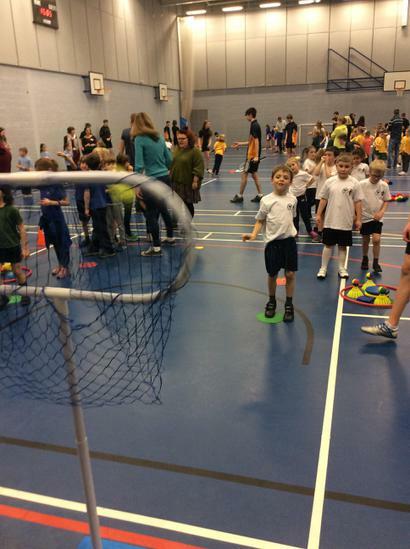 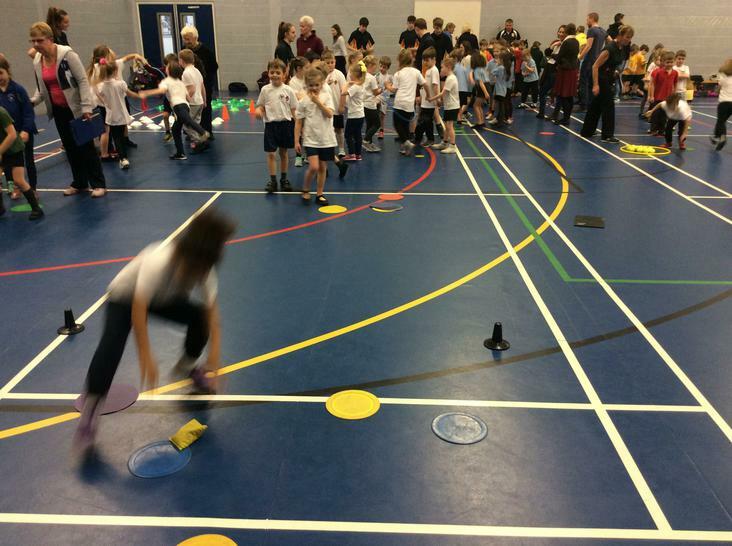 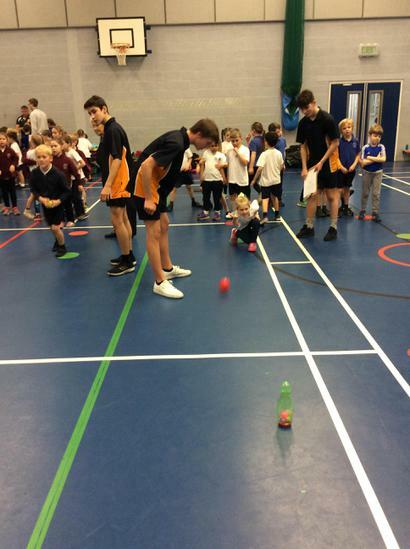 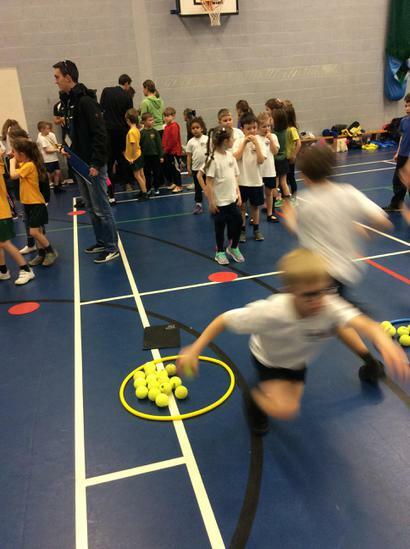 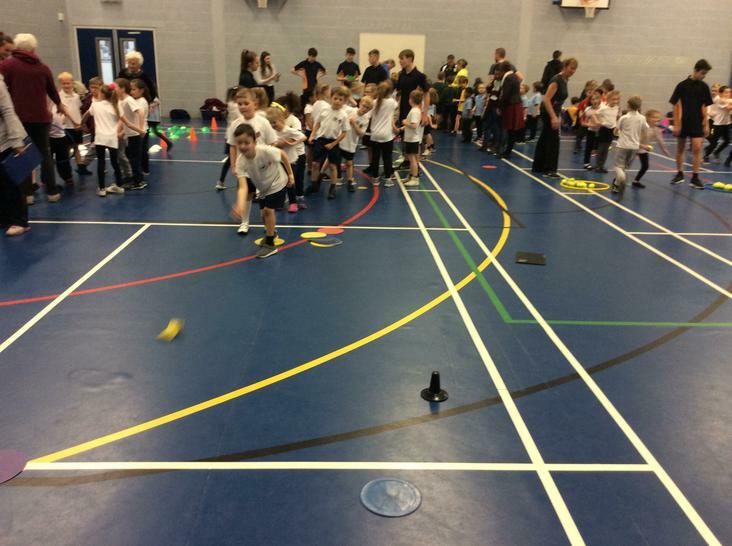 In a nice change of pace, KS1 children were invited to take part in a multi skills event that required them to work together and exhibit their excellent perseverance and self-discipline whilst taking part in numerous new events. 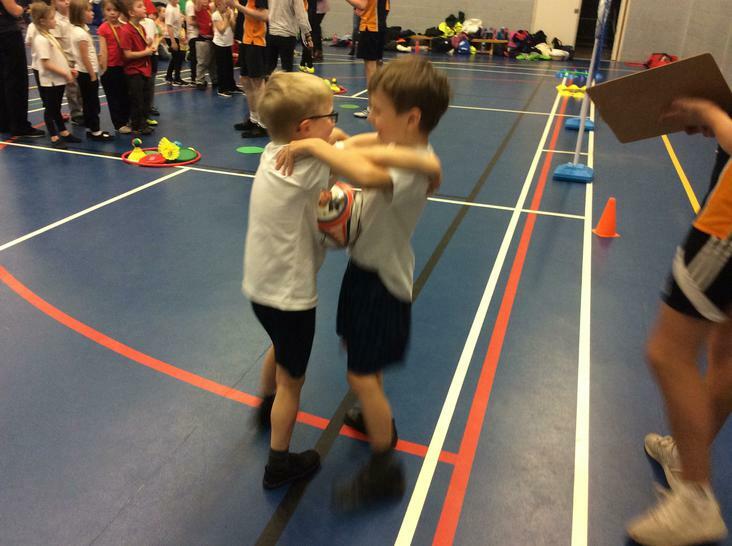 The children were excellent throughout, supporting one another and doing it all with a big smile on their faces! 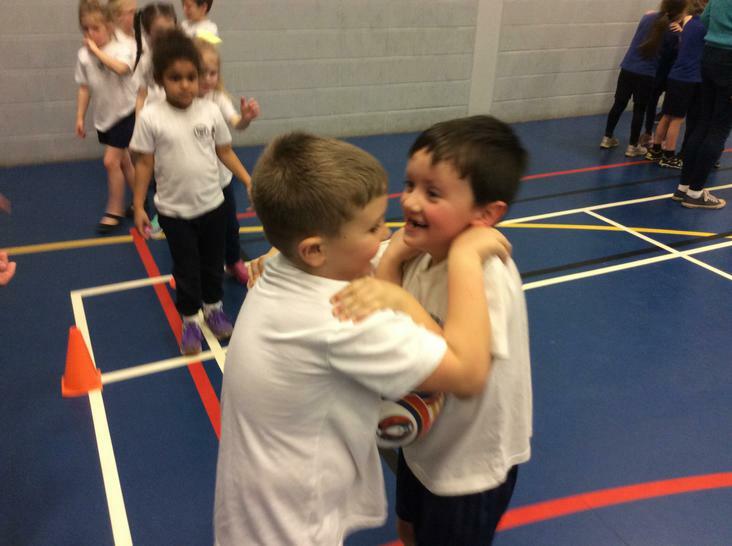 Well done KS1, and lets look forward to the next one!